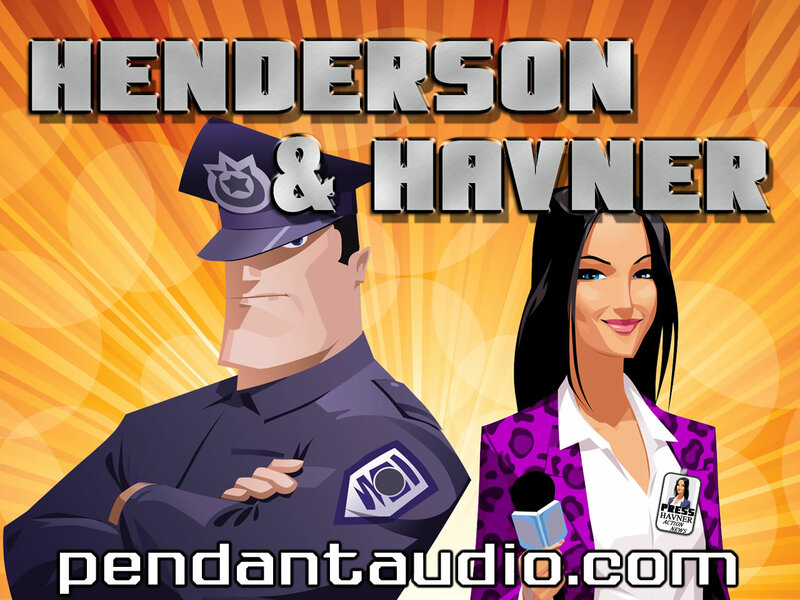 "Henderson & Havner" is a full-cast, short-format comedy show. Susan and I are busy. Like, ridiculously so. But we wanted to co-write another show for Pendant, and we had these fantastic characters just sitting around annoying us. Like, they just wouldn't shut up about how amazing they were, and how much MORE amazing they'd be together. And there you have it. A peek into their insane world to make you laugh, and maybe even somehow understand where they're coming from by the end of it (bananas, right? I KNOW.). 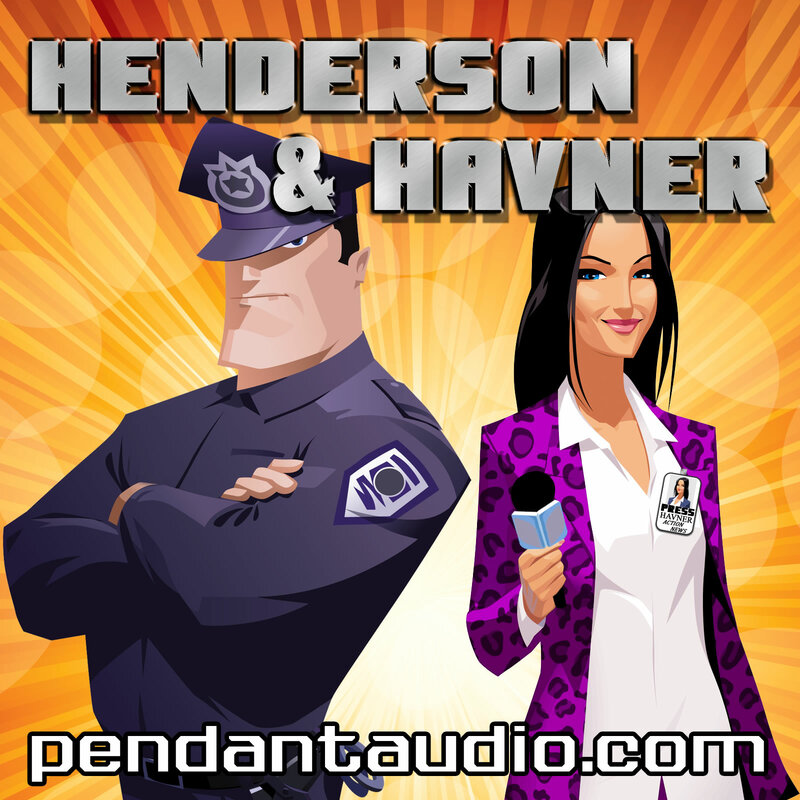 Co-creator, co-writer, "Henderson & Havner"
The Henderson and Havner wiki entry, complete with full episode cast lists and summaries! 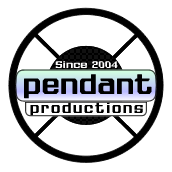 Winner of 2017 Pendy Award for Best Supporting Actor in "Henderson & Havner"
M Sieiro Garcia as Bobbi Havner in "Henderson and Havner"
Winner of 2016 Pendy Award for Best Supporting Actor in "Henderson & Havner"
Winner of 2015 Pendy Award for Best Supporting Actor in "Henderson & Havner"
Winner of 2014 Pendy Award for Best Supporting Actor in "Henderson & Havner"
Henderson uncovers a bit of Havner's truth in an afternoon of long walks, glutes, phone calls and undomesticated sea fowl! Havner uncovers a bit of Henderson's truth in a night of wining and dining, gaudy dresses, tight shirts and clean trousers! 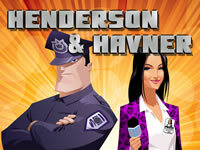 He's a cop, she's a reporter; they're both terrible at their jobs! Flat tires, angels, cakes and cars! Romeo and Juliet have nothing on these two.